Among property sellers, and real estate agents for that matter, no topic is more widely debated than whether newspaper advertising. Is it still necessary in the age of the internet when it comes to real estate marketing? A common assumption is that the demise of newspapers is inevitable. So far the reality has proven different. The resilience of newspapers has surprised many. However we have seen some changing of the winds occur over recent years when evaluating real estate marketing. I remember only a few years back when I did the rounds at open inspections and the most common observation was how many “The Age” guides would be rolled up and placed under each prospective buyer’s armpits. What’s noticeably different these days is that this commonality has seemed to have disappeared. More and more people I see are armed with brochures and inspection times that have been printed from the online portals themselves. And then there are the prospective buyers who use the latest gadgetry in 3G technology accessing this information from their iPhones and iPads. Over the years one would have even seen the change in local papers. Even they have glossed up their act to cater for the property marketing dollar commonly known to the real estate fraternity within inner Melbourne as the “Rivers of Gold”. When considering real estate marketing and all of the advertising mediums on offer they can be placed within two distinct categories. Known as local and reach. For example, real estate agent boards, brochures, magazines and your local newspaper or magazine would fall under this localised category. Whereas the internet, metropolitan newspapers and even social media such as Twitter fall into the reach categories due to dispersing their messages far and wide. When it comes to real estate marketing all mediums can be absorbed differently. For example the internet could be for active or interactive buyers. These are people who only have an hour in their day to undertake their search whereas print mediums could be aligned to the passive buyers. These people have more leisurely time to relax, sit down and absorb the imagery and messages on display. Not only is selecting the right media important when it comes to real estate marketing so is the ability to deliver your messages to the identified target market. Copy-writing should highlight the FAB’s (features and benefits) of your home. However more importantly it should talk directly to them. Your target market that is. It should speak their language and highlight what will be most important to them. And then there’s the question when evaluating real estate marketing. How much is too much advertising? Is there a possibility a seller’s home can be over exposed? From my 20 years real estate marketing experience that is a definite yes. There is nothing worse than seeing an overexposed home unsold. 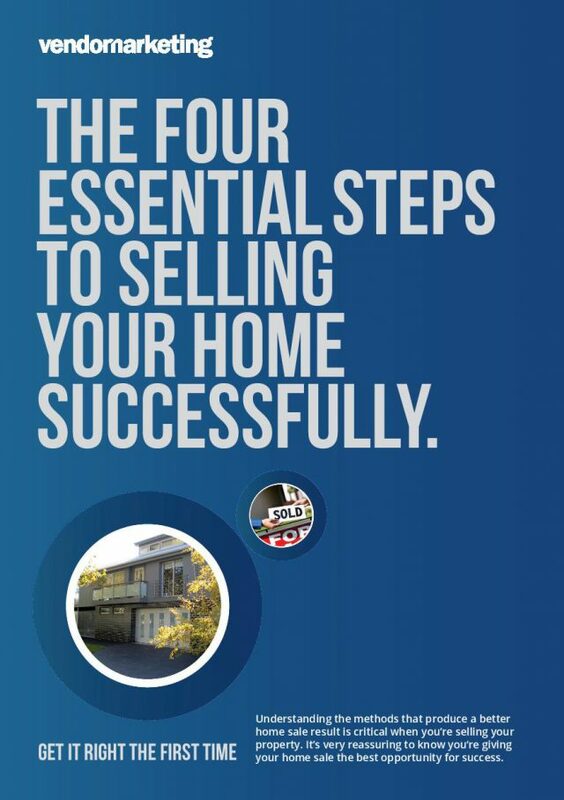 The best real estate marketing campaigns offer and intrigue in their messages. They lure the buyers in almost subliminally. Real estate marketing uses the same ‘rule of thumb’ in advertising where 2 to 3 repetitions works best. The ad first impression gets the targeted buyer’s attention. The second impression they will ask “is it relevant to me?” And generally by the third impression your potential target market will act. Remember, these 2 to 3 impressions can occur with the one medium. Such as, the internet or across two mediums if you include print. So what is the right real estate marketing combination? 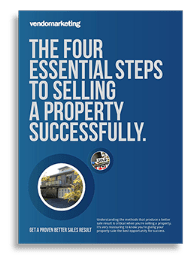 Vendor Marketing – Melbourne’s most qualified vendor advocates specialises in both property marketing and real estate agent selection for home sellers within Melbourne, therefore we are highly qualified to independently assist you with real estate marketing.